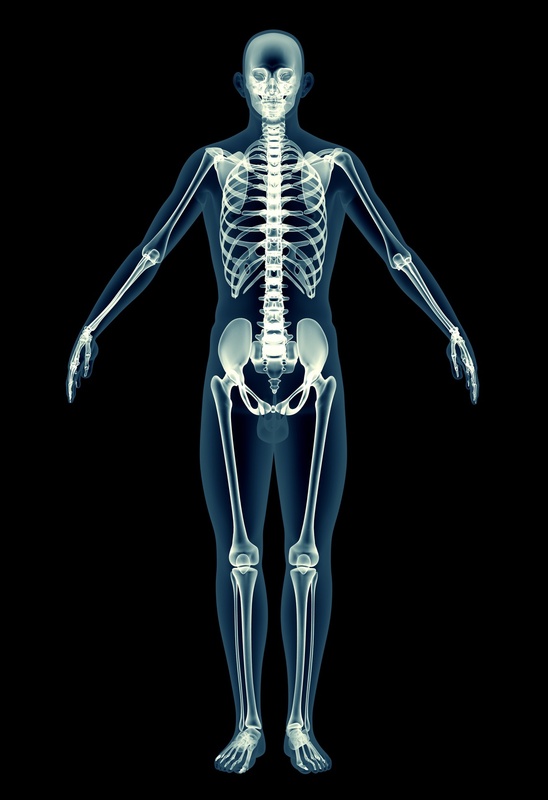 If you have questions about musculoskeletal impairment disability claims, we can help. We will discuss your condition, SSA eligibility requirements, and help you file a claim. Call us today to get started.